A Tailored that will fit you perfectly is a dream for everybody. We want to help you achieving that dream by creating your own . We provide you with the design and you choose if you like it or if you want to change the details with our online configurator. 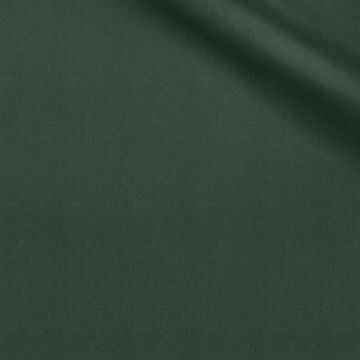 This Tailored Green is made of Wool , the perfect fabric for the winter. It's strong and durable and will keep you warm during the cold winter days. Your would be completely made to your likings and measurements to make sure it fits you perfectly. Thanks to our high quality control and experience we can offer you a perfect fit guarantee. If you want to know more about our Perfect Fit Guarantee read here. A classic option, the most buttoned up single breasted jacket. Button the top two only! A padded inner lining that will provide you a warmer and more comfortable experience. "I highly recommend checking them out and their Suit Customizer"
"I will definitely be placing more orders in the future!"